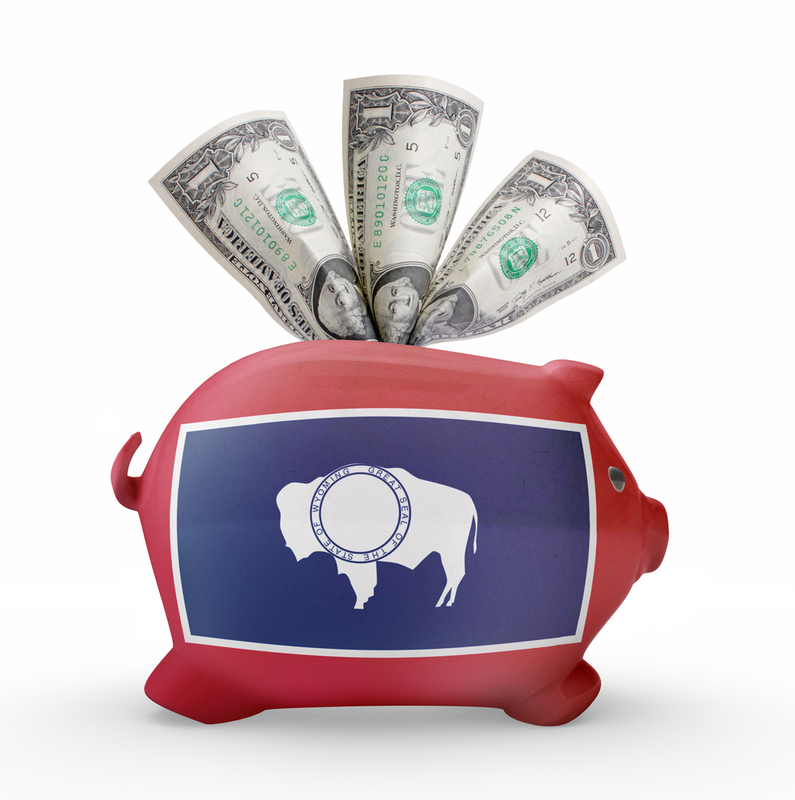 Fiscal Services handles many important financial tasks for the Wyoming Department of Health. NOTE: The Wyoming Tax Refund for Elderly & Disabled program helped qualified elderly and disabled individuals by providing an annual refund of sales and use taxes, property taxes and utility/energy costs. Unfortunately, funding for this program has ended and the program has been discontinued.